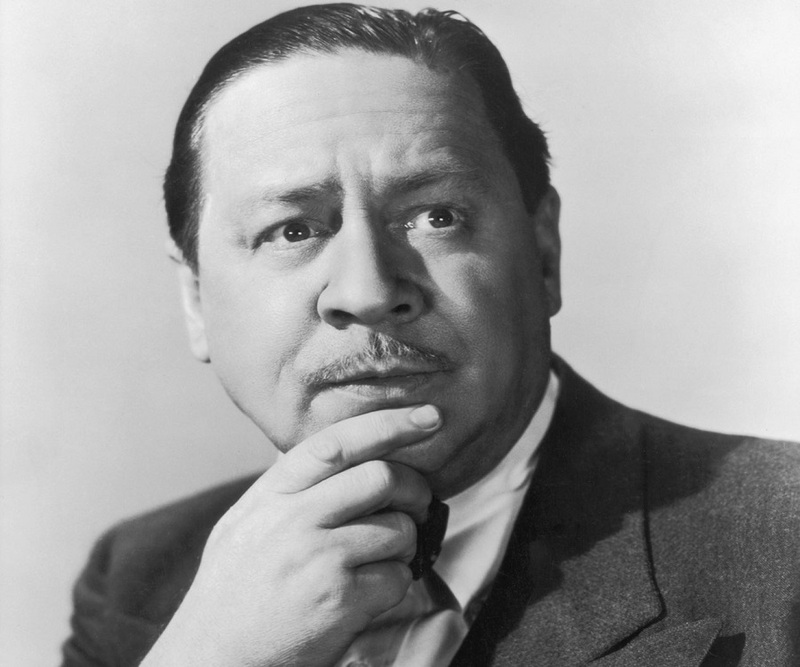 Robert Benchley was a writer and actor famous for his humor which influenced generations of humorists to come. This biography provides detailed information about his childhood, life, achievements, works & timeline. 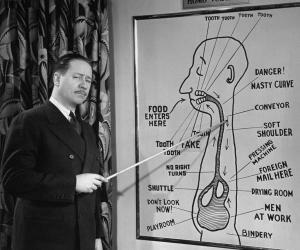 The man behind the short film ‘How to Sleep’, a humorous clip on the technique of sleeping, Robert Benchley was an American humorist, writer and actor. Even though an established humorist by the time he made the short film, this film became his ticket to stardom. Not only did the film win an academy Award, it also facilitated his entry into mainstream Hollywood. 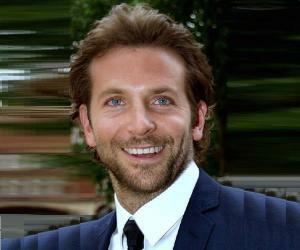 His success as a humorist is not surprising given that he had always been funny starting from childhood. As a school student, he was often called to entertain people in campus shows. Whenever the young boy got on to the stage, people would burst into laughter. But the life of this funnyman was not without tragedies. His beloved brother died fighting in the army when Robert was just nine years old and this incident deeply impacted him. 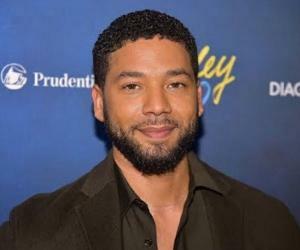 However there was a silver lining to this unfortunate incident as his late brother’s fiancee took the responsibility of educating Robert and thus he was able to attend prestigious institutions to study. He eventually made a career for himself as not just a humorist, but also as a writer and actor, even working with the likes of Alfred Hitchcock. He was born as the second son to Charles and Maria Benchley in Massachusetts. He had one older brother, Edmund, who was 13 years senior to him. Edmund doted on his little brother and showered his love on him. Tragedy struck the Benchley household when Edmund who had been fighting in the Spanish-American War got killed. Robert was just nine years old at that time and the untimely death of his beloved brother shattered him. After Edmund’s death, his fiancee Lillian Duryea, a wealthy lady, took over the responsibility of providing for the education of Robert. He attended Worcester's South High school where he thrived. He was the president of his class and was actively involved with traveling theatrical productions. He could also play musical instruments and provided accompaniments for his school’s shows. His sense of humor was appreciated as was his ability to entertain others. Lillian helped him to attend Phillips Exeter Academy in 1907 where he excelled in various extracurricular activities. He was a member of the Mandolin club and the dramatic club. He drew comic illustrations for the literary magazine. However, due to these extracurricular involvements his academic performance suffered. In 1908 he enrolled at Harvard University, again with Lillian’s help and joined the Delta Upsilon fraternity. Here too he was actively involved in extracurricular activities though he also did well in studies. During his years at Harvard he served as the art editor of ‘Harvard Lampoon’ and was elected to the publication’s board of directors in his third year. This position opened up several opportunities for him and he was nominated to the Signet Society meeting club. At the advice of a professor, Benchley took up a position at the Curtis Publishing Company in 1912. However, the company did not suit him and he left in 1914. For the next couple of years he worked at similar jobs and also did freelance work. In 1916 he was hired by the New York Tribune as a reporter. Even though he was not a good reporter, he proved to be a good writer and soon became the chief writer. He was given considerable freedom here and he got a lot of opportunities to write articles on any topics he wished. In 1917 he found himself out of work again and spent the next two years struggling to make ends meet. He tried to work at many places, but could not find meaningful work anywhere. His luck changed in 1919 when the magazine ‘Vanity Fair’ offered him the position of managing editor. His work was published twice a month and this job suited him very well. However, he resigned due to some issues with the management. While continuing with his freelance work he started dabbling in theater also. He played the role of a nervous, disorganized man in a comedy sketch called ‘The Treasurer’s Report’. His performance was hilarious and people loved his act! He made the comedy sketch into a short film of the same title, ‘The Treasurer’s Report’ which was released in 1928. 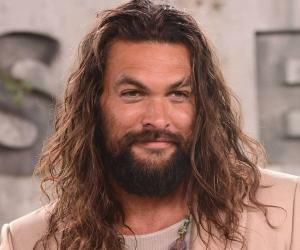 He also starred in this film. The movie went on to become a success. He acted in his first feature film, ‘The Sport Parade’ in 1932 in which he played a radio announcer. In addition to acting he had also co-written the screenplay. 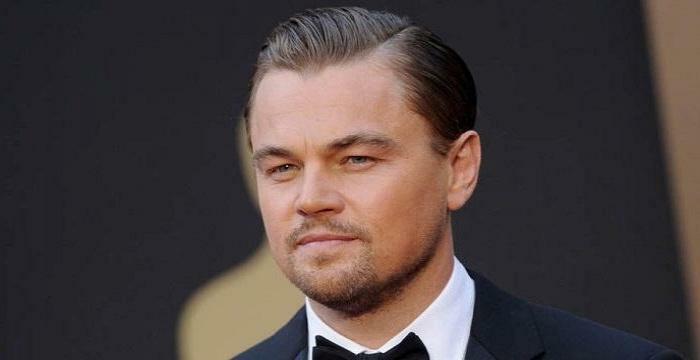 However, because of his involvement in films he could not give much time to theater and writing. In 1935 he made a short film, ‘How to Sleep’ which was filmed by MGM. Benchley featured as the narrator and discussed the four parts of sleep, i.e. causes, methods, avoiding sleep, and waking up. The film was a big hit. He appeared in the 1940 spy thriller, ‘Foreign Correspondent’ directed by Alfred Hitchcock which is the story of an American reporter who attempts to expose enemy spies in Britain. 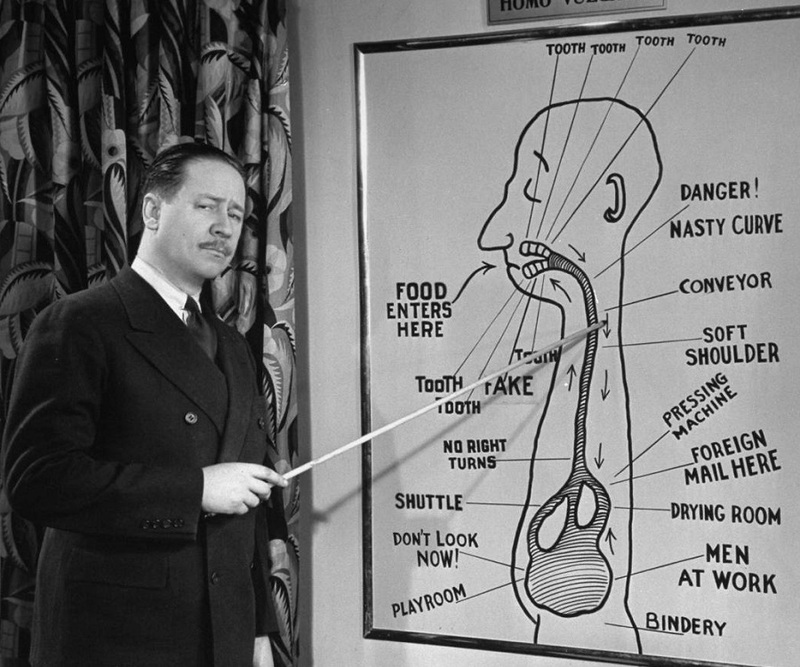 Robert Benchley is best remembered for the short film ‘How to Sleep’ in which he explains to the audience the causes and methods of falling asleep and also explains how to avoid sleeping. This movie made him very famous in Hollywood. His film, ‘How to Sleep’ won the Best Short Subject at the 1935 Academy Awards. He met Gertrude Darling in high school and became friends. With time their friendship blossomed into love and they became engaged when he went to college. They married in 1914 and had two sons. The couple remained married till his death. Benchley had been a teetotaler during his younger days though he started drinking later on and developed a problem with alcoholism. He developed cirrhosis of the liver and died in 1945.